Trainer Philip Stokes has strong chances at the Caulfield meeting with Mr Quickie and Flying Krupt. 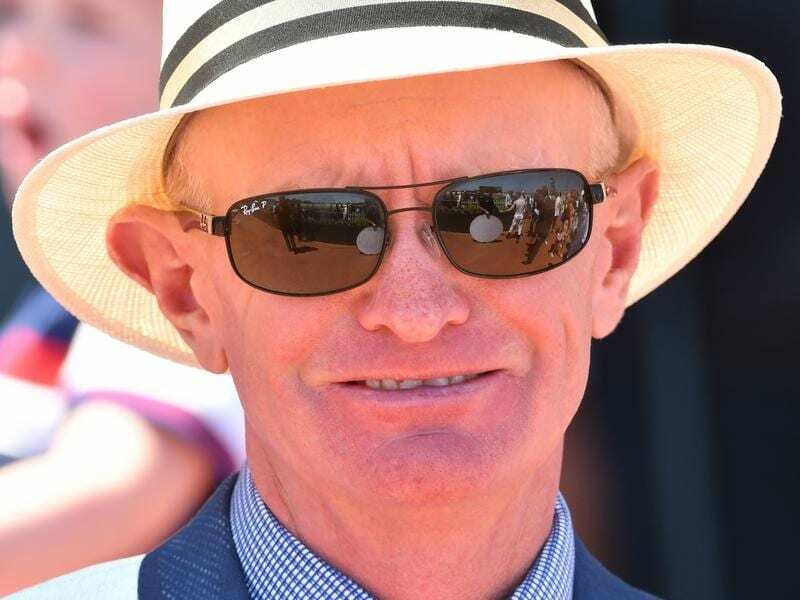 Last-start Hareeba Stakes placegetter Snitzkraft has been withdrawn from the Listed Anniversary Vase but trainer Phillip Stokes still has a strong hand at the Caulfield meeting with Mr Quickie and Flying Krupt. Snitzkraft has been scratched from Saturday’s Anniversary Vase (1400m) because of a wide draw but Stokes has South Australian Derby-bound Mr Quickie chasing his seventh-straight win as short-priced favourite in the Tile Importer Handicap (1600m) and is also upbeat about the chances of Flying Krupt in the Hyderabad R C Handicap (1100m) for mares. Flying Krupt was a close second to Swift Sis over 1200m first-up at Flemington last month and Stokes believes the four-year-old will make her presence felt again on Saturday. “She went super first-up and in that mares’ race on Saturday I think she’s very well placed,” Stokes said. Flying Krupt was being shaded for favouritism by Leather’n’lace on Friday while Mr Quickie is currently the shortest-priced favourite on the nine-race program at $1.90. After assessing the weights for the race – Mr Quickie has 61.5kg with the rest of the field on 54kg – connections have opted for apprentice Ethan Brown to replace John Allen so he can claim 1.5kg.